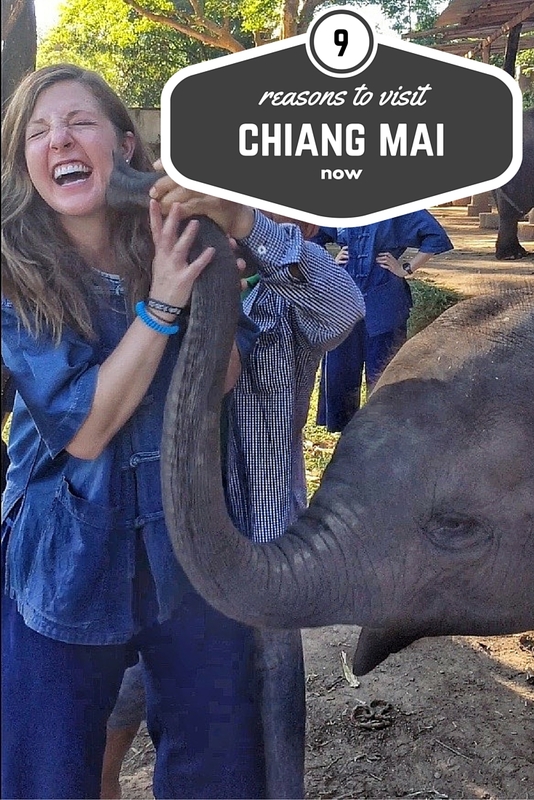 Chiang Mai, oh my! Before visiting Chiang Mai for myself, I’d met many travelers who had been. From their description, a picture of Chaing Mai had formed as a sort of Disney World for backpackers in my head. 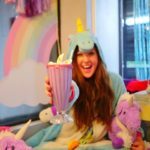 I had high expectations, and can you believe that the reality was even better?! I loved it so much that I actually cut my time in the islands short to fly back to Chiang Mai for the last week of my trip. 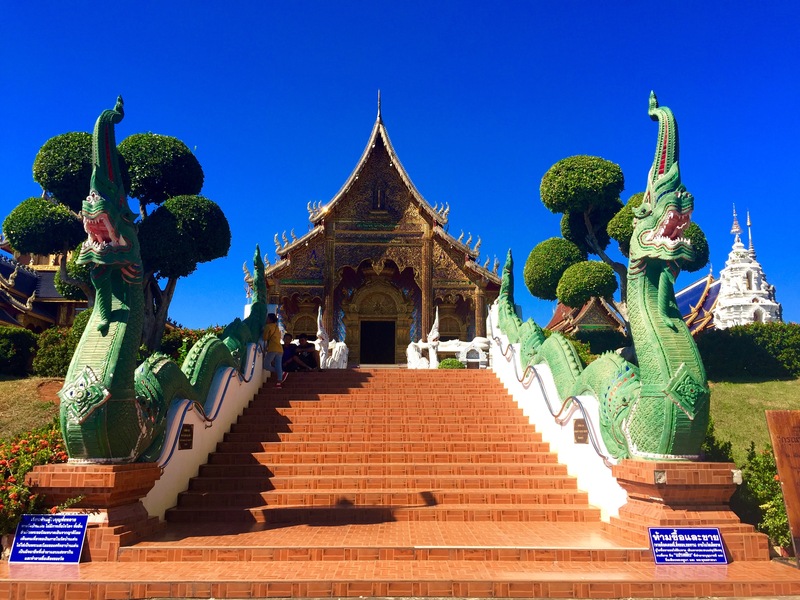 What’s so awesome about this 720 year old city in the north of Thailand? One U.S. dollar is equal (at the moment) to 36 Thai Baht… which meant that I could buy a whole lot with very little money spent. A typical meal was between $2-6, including a drink. 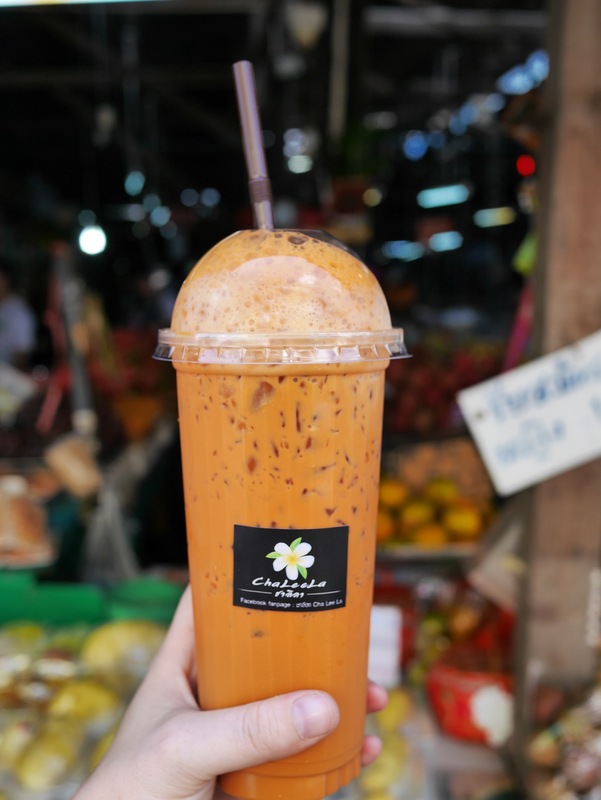 My daily Thai tea was less than 70 cents. An hour long massage was around $5.50. Unlike any massage I’ve received in the past, Thai massages are incredible. You are fully clothed throughout (usually with loose clothing provided by the massage parlor), no oils are used, and the massage therapist uses a combination of pushing, pulling, and stretching your muscles instead of rubbing them. It’s painful… but in the words of the great John Mellencamp, it hurts so good! The food was incredible (and as I mentioned above… super cheap!) 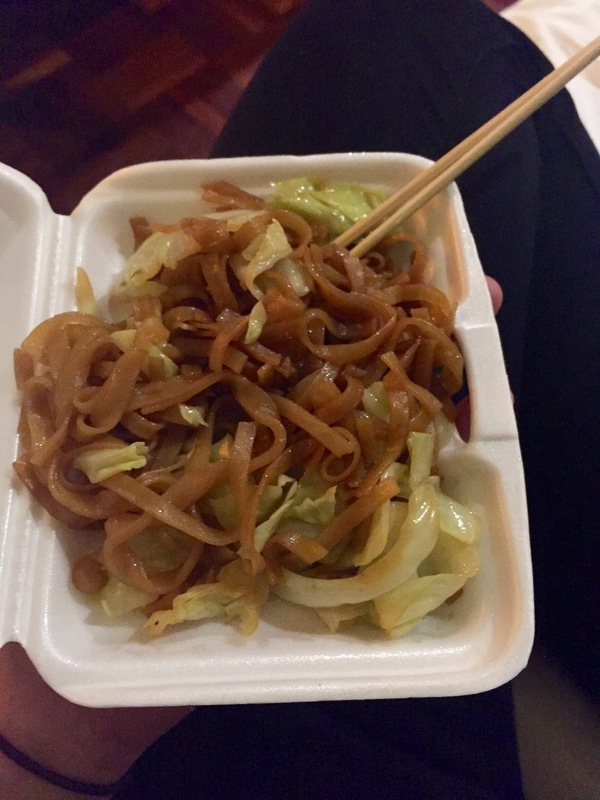 At the Sunday Night Walking Market, I bought a pad thai for 10 cents. I was warned that the food would be spicy, but that was not my experience at all… maybe I had an ‘I can’t handle the heat’ look about me. Use the phrase ‘mai phet’ if you’d like to ensure that your food won’t be spicy. 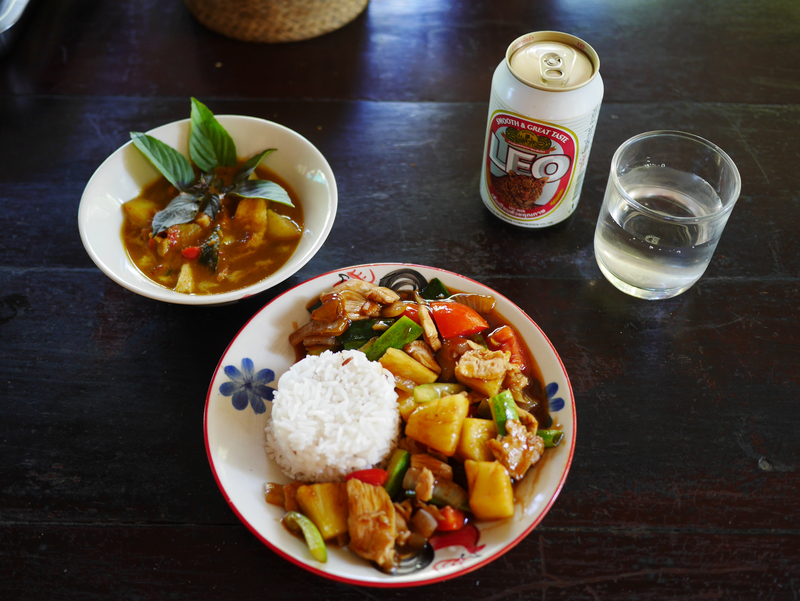 Or… you could learn how to make it yourself, like I did at the Thai Farm Cooking School! 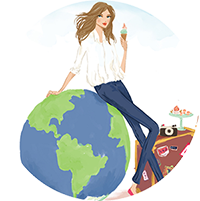 A fun day, and with the take-away cookbook, these recipes will last a lifetime! Durian, crickets and silkworms are all readily available… and I tried it all. Check out the video proof here. 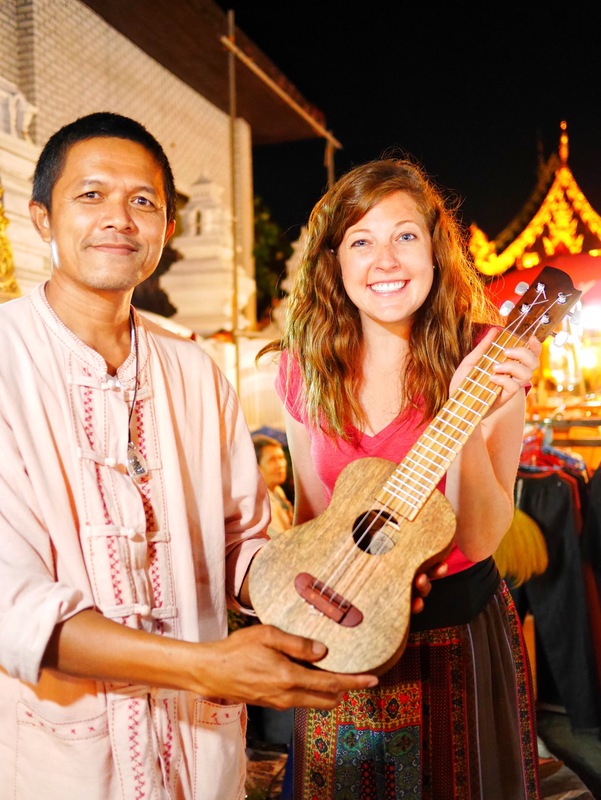 Thailand is known as the land of smiles, and nowhere is that more true than in Chiang Mai. 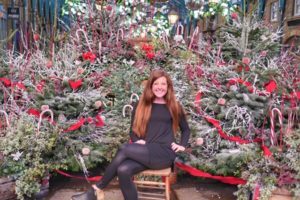 I loved seeing a mix of cultures, hearing a multitude of languages and interacting with people who were (seemingly) always in a great mood– traveler and local alike. 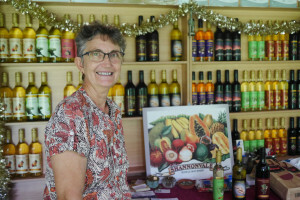 The locals are friendly, hospitable, and helpful. Always be vigilant… but I felt safe everywhere I went– day or night– within this city. I have a weakness for cute animals. 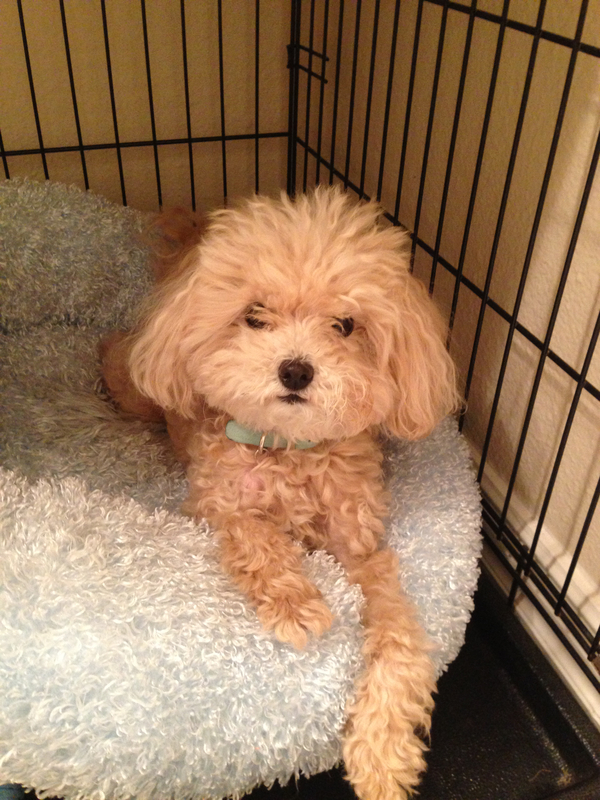 (Have you met my dog, Cooper?) Ok.. 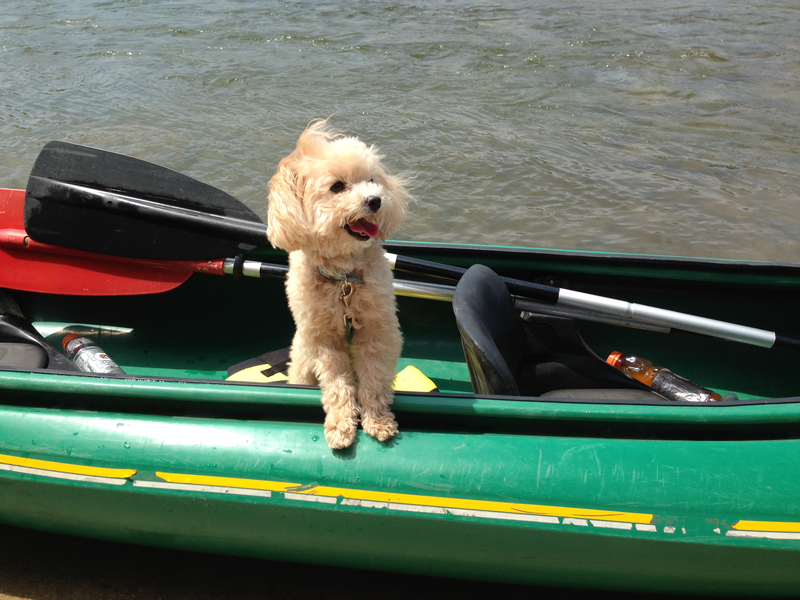 Focusing on Chiang Mai again because this is not a blog about how much I miss my dog. 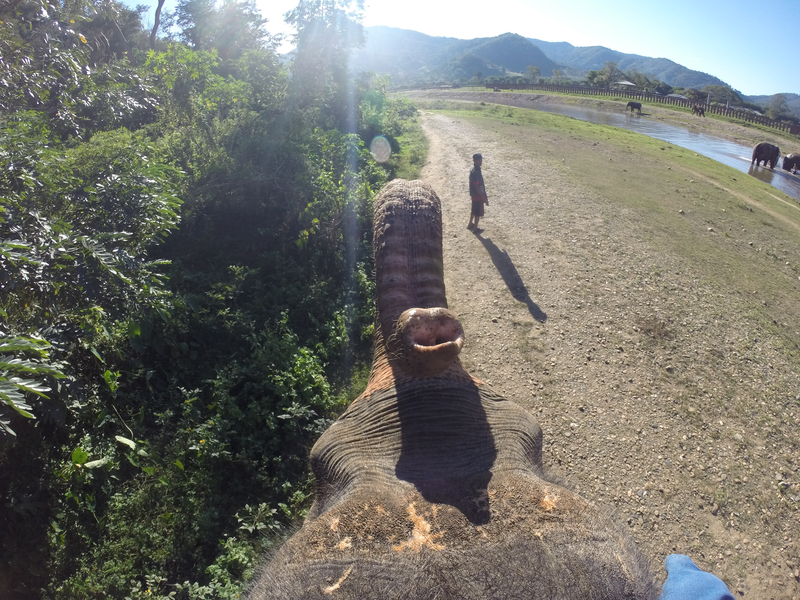 Disclaimer: Lots of people have very strong opinions about riding elephants. There are a lot of bad elephant owners out there who abuse these incredible creatures… It’s heartbreaking. 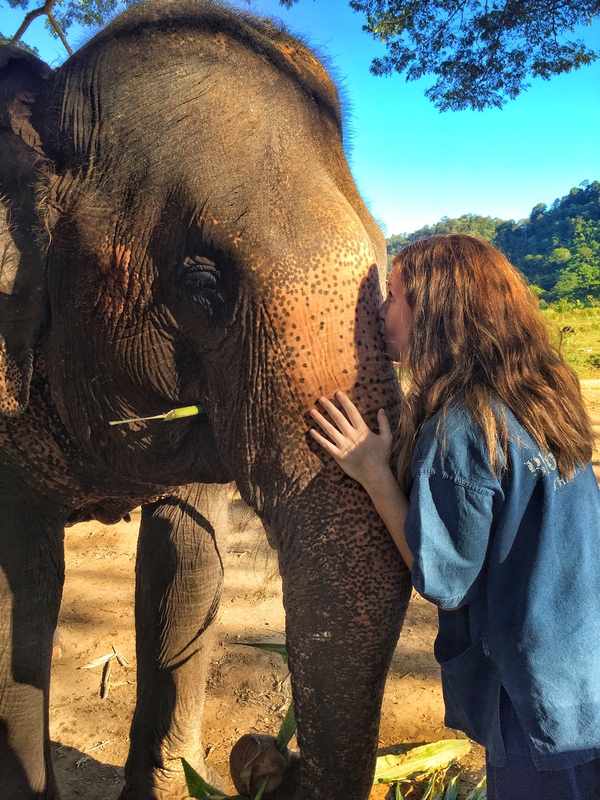 I did the research and found a place that seemed to treat their elephants well– no bull hooks, no wooden chairs, and when my elephant, Moo Yo (her name means steamed pork) wanted to eat… we chilled in the trees and snacked as Mae Poi, the 20-month-pregnant elephant, passed us. 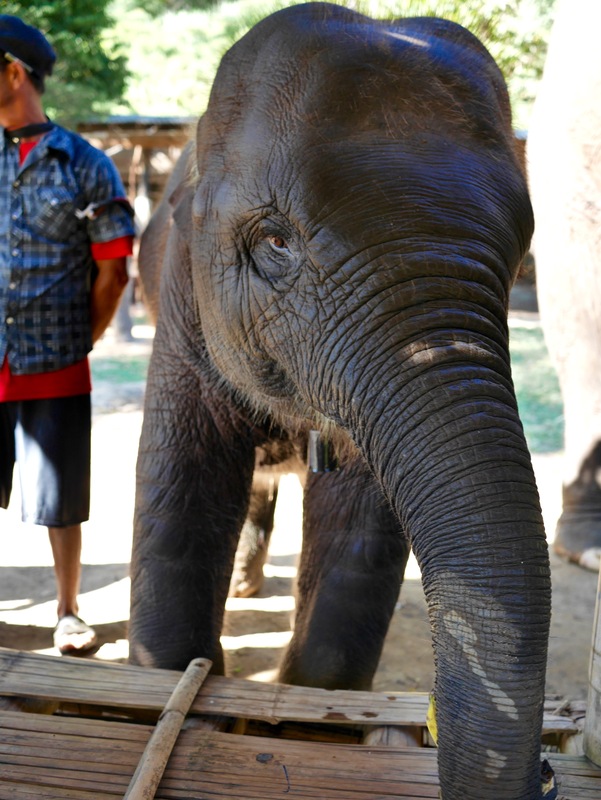 I loved learning commands from the mahouts. And I loved how the baby elephant, Pum Noi did his own thing (which was mostly charging his trunk directly into any basket full of bananas he could find). 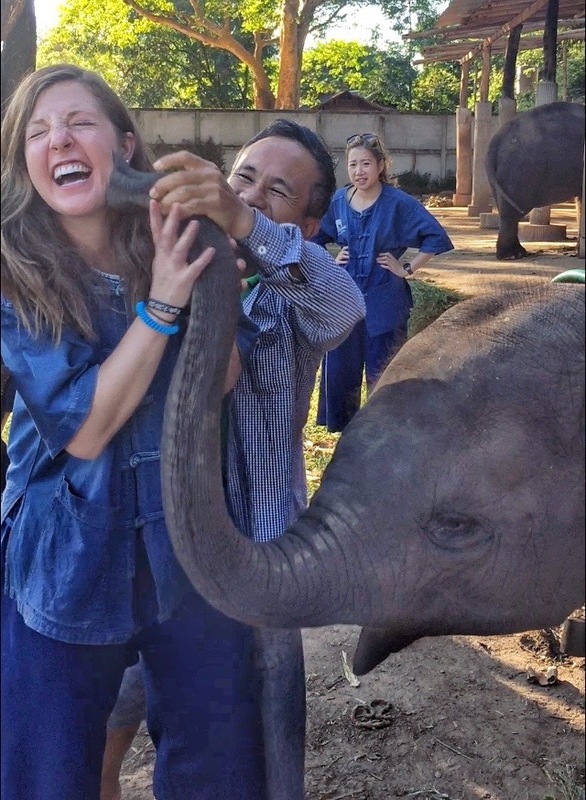 He also gave the best vacuum-cleaner style kisses… which are only acceptable when they’re coming from an elephant. Tiger Kingdom is another one of those questionable things… I felt torn, because it was fun to see these magnificent animals up close and at the same time, inside a cage with humans is not their natural habitat. 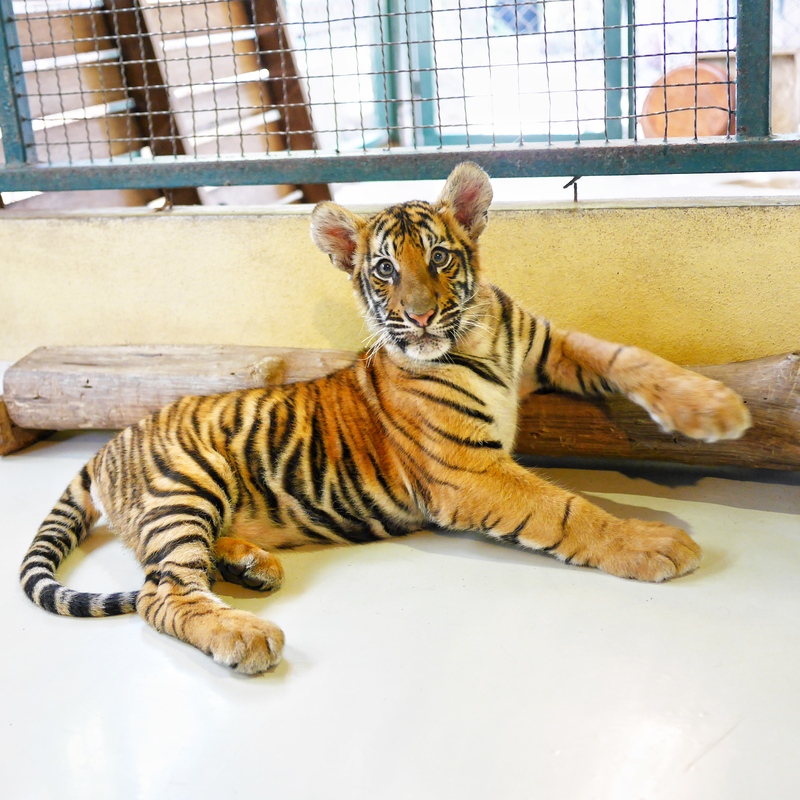 The tiger cubs were playful, and when one of the workers passed the lion’s cage, you could tell that the lion knew him… trying to get his attention and nuzzling up to be pet. 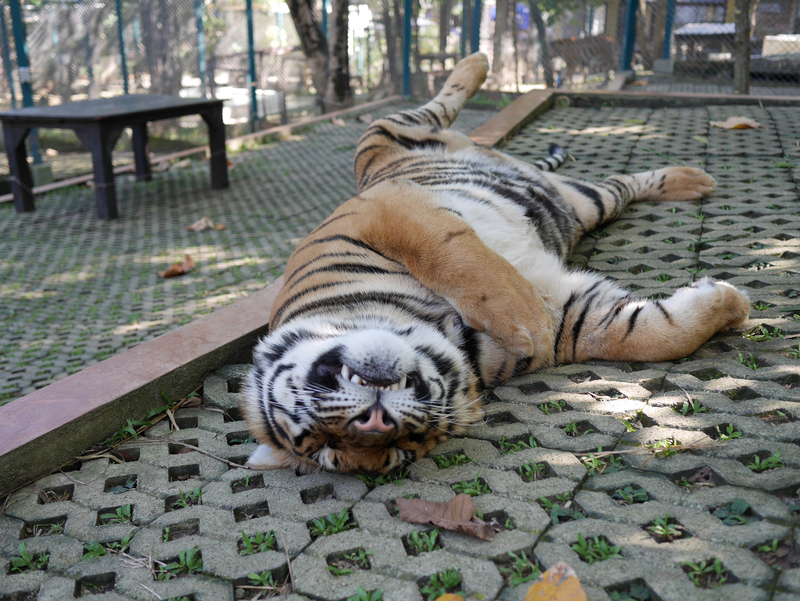 Despite promises that the tigers weren’t drugged, the big guys never moved. 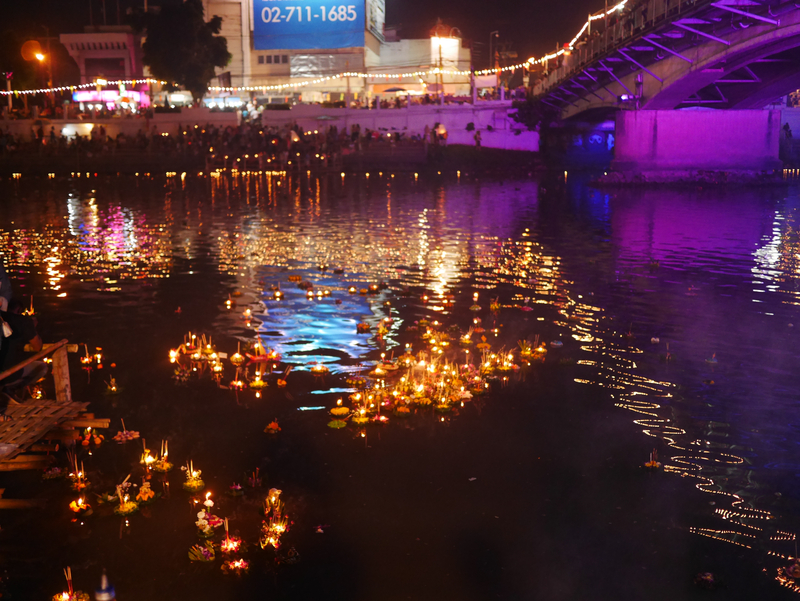 I chose to be in Thailand in November for two very specific reasons: Yi Peng and Loi Krathong. 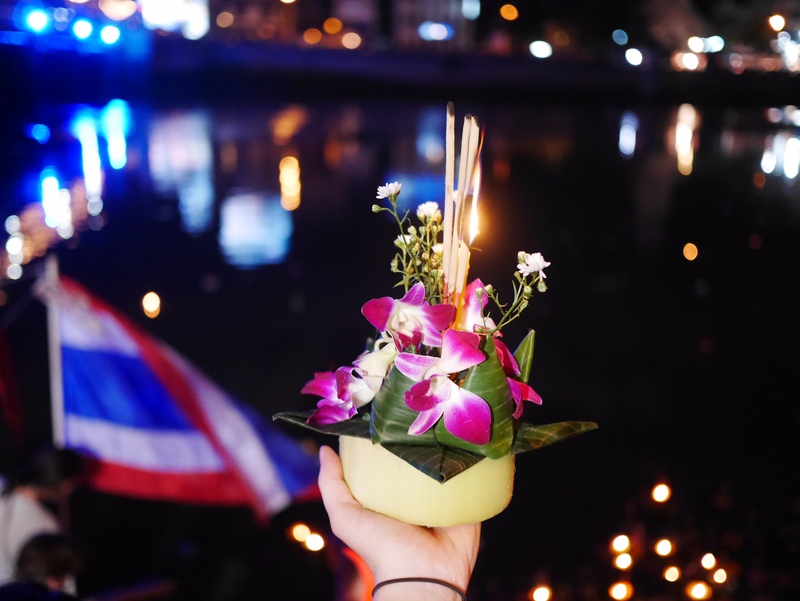 Loi Krathong is celebrated on the night of the full moon in the 12th lunar month of the Thai calendar by floating a basket (made of a section of banana tree, leaves, flowers, incense, and a candle) down a river and symbolically letting go of all hatred or anger. 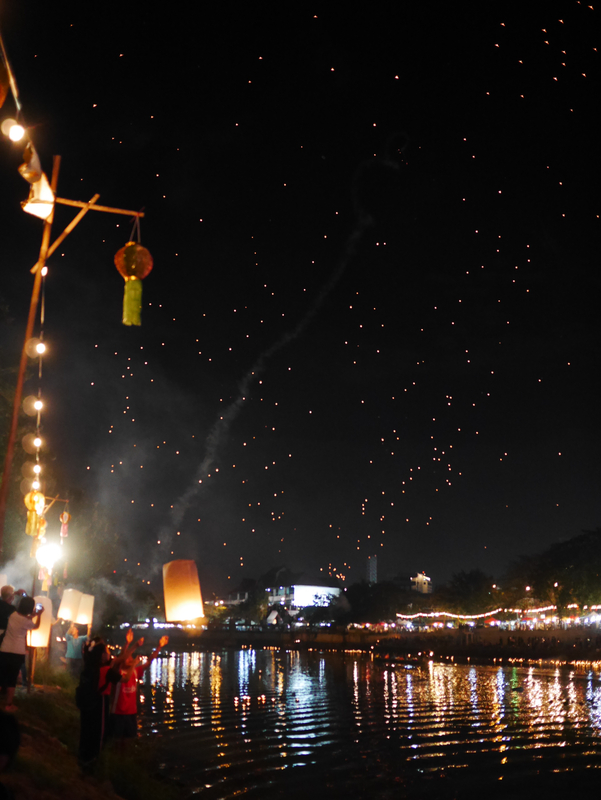 I’m sure you’ve see the photos of thousands of lanterns being released simultaneously… that would be Yi Peng. 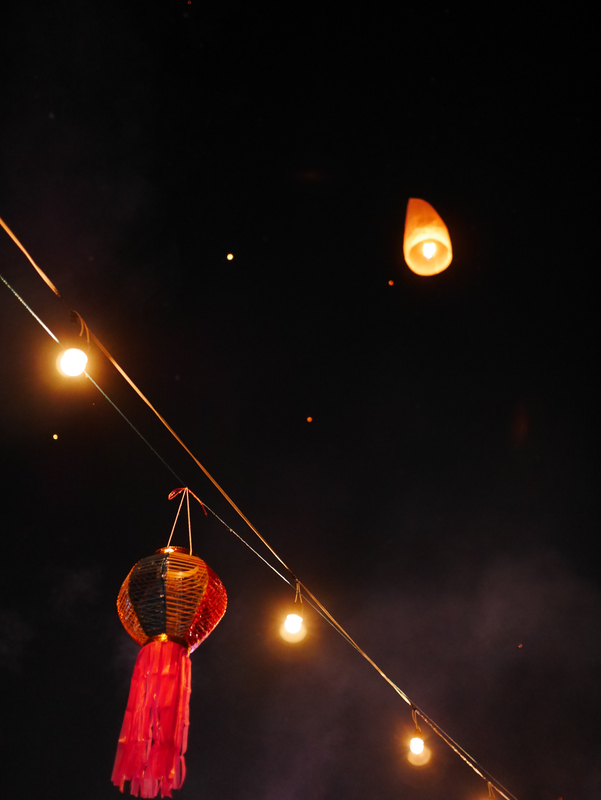 As the lantern is released, you release your worries. Some people wrote wishes or prayers on the lanterns. 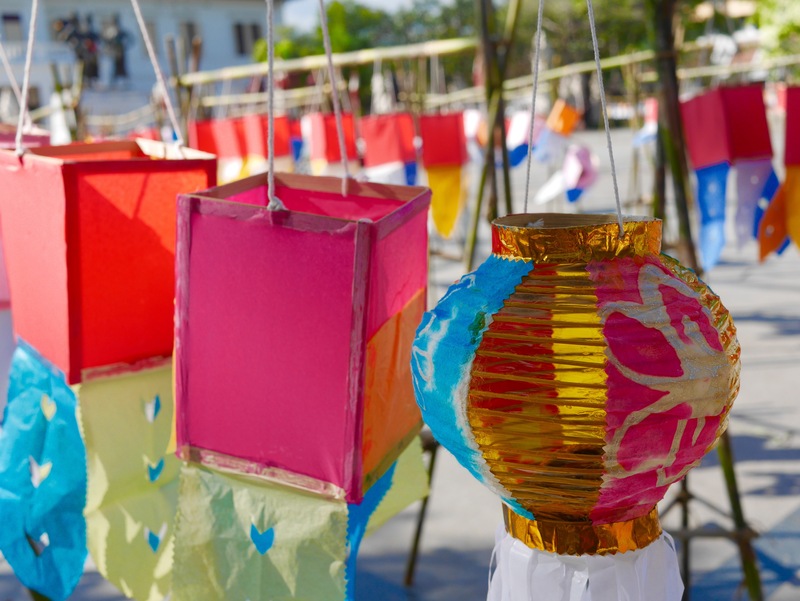 The city was abuzz during the day with hot air balloon contests, decorations and dancing and came alive that night with fireworks, lanterns, lights, concerts and so much food. It was a beautiful festival. Like I mentioned in my A Buddhist retreat and the Prince of Peace article, I loved learning about the Buddhist culture. I visited every temple I came across and was surprised at how ornate and unique each one was. 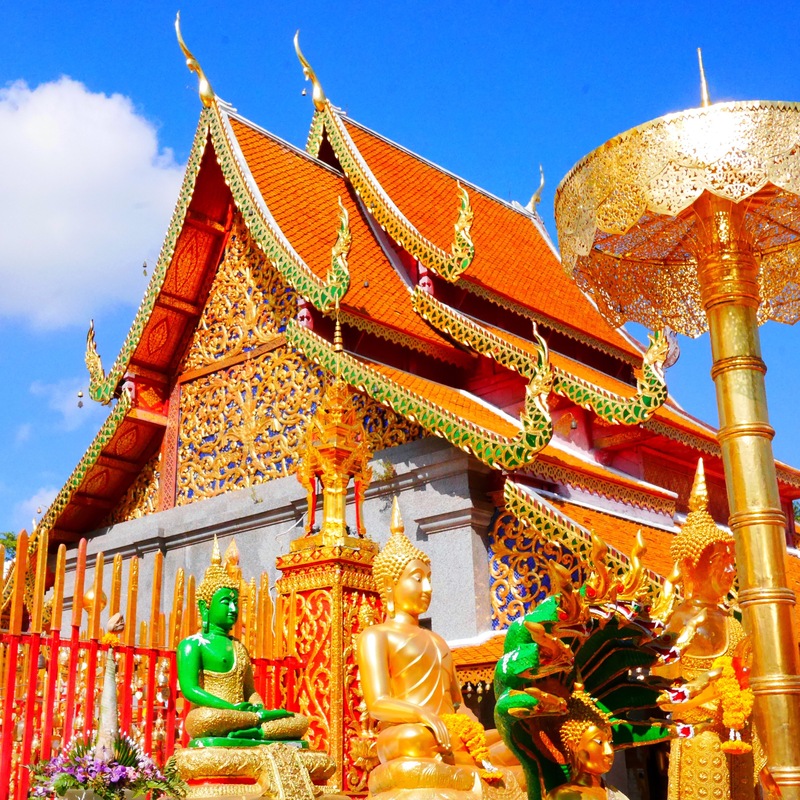 Wat Phra That Doi Suthep is incredible. The sheer amount of gold in this temple is amazing. In preparing for my trip, the name Wat Ban Den never came up, and yet this temple 45km north of Chiang Mai city is important and well worth the trip. 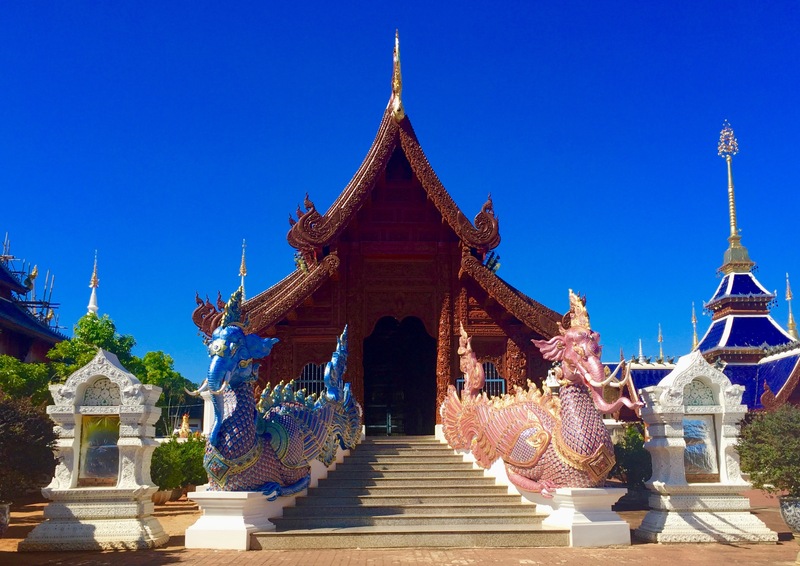 Each of the 12 chedis is dedicated to one of the 12 animals of the Thai zodiac, and Buddhists from all over Thailand make the pilgrimage to this special temple. 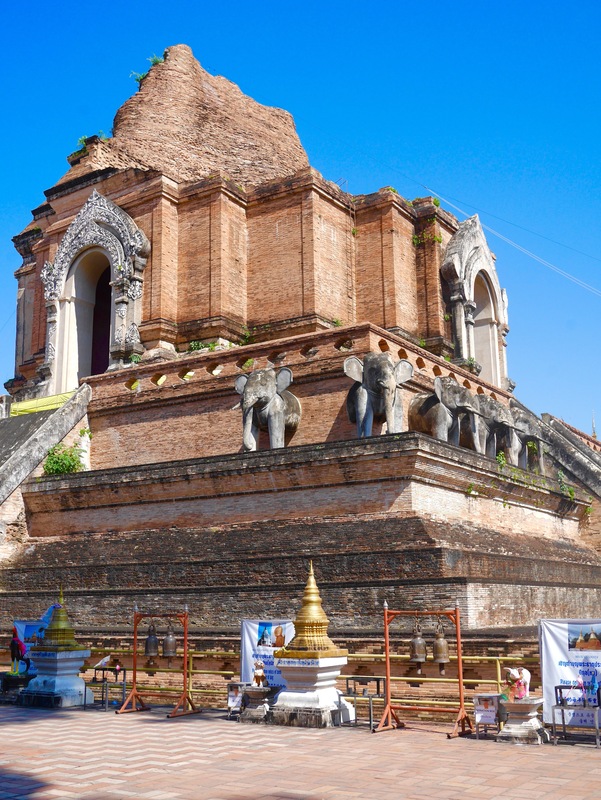 Wat Chedi Luang is a special piece of history– the temple’s construction began in the 14th century, and the Emerald Buddha was housed there from 1468 until 1551 when an earthquake destroyed the temple and the Buddha was moved. While the general feel of Chiang Mai is one of relaxation, the adrenaline-filled activities can’t be overlooked. Muay Thai boxing is a combat sport known as the “art of eight limbs” because the boxers use elbows, knees, and shins in addition to their fists. I wasn’t keen on trying boxing, but I got my adrenaline rush at Flight of the Gibbon, a zip line adventure through the tree tops with a short walk in between zips to see a tree full of gibbons. I met Nuutniit Kiattirut, owner and artisan at Noiseka at the Saturday night market… and by the Sunday market, I had made plans to purchase one of his creations. 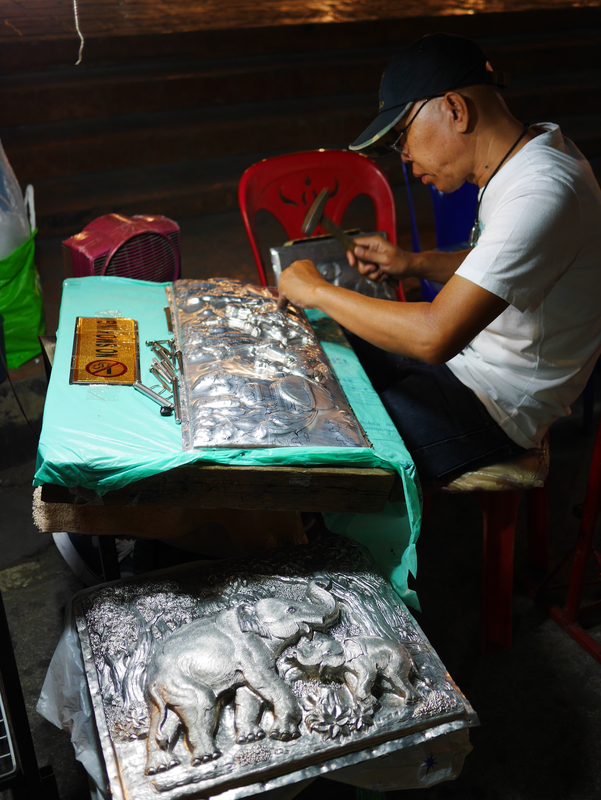 He hand carves each instrument from exotic woods– mango, olive and avocado– which in Thailand are sustainable and local. I love my ukulele! As you pass hundreds of stands selling the same tank tops at the Night Bazaar, sometimes you stumble across someone special. This metal worker was incredible to watch. I’m sure this isn’t the last you’ll hear of Chiang Mai, nor was this trip the last I’ll see of the city. So kòp kun ka (thank you), Chiang Mai! See you again soon! Wow… Now I am very hungry. 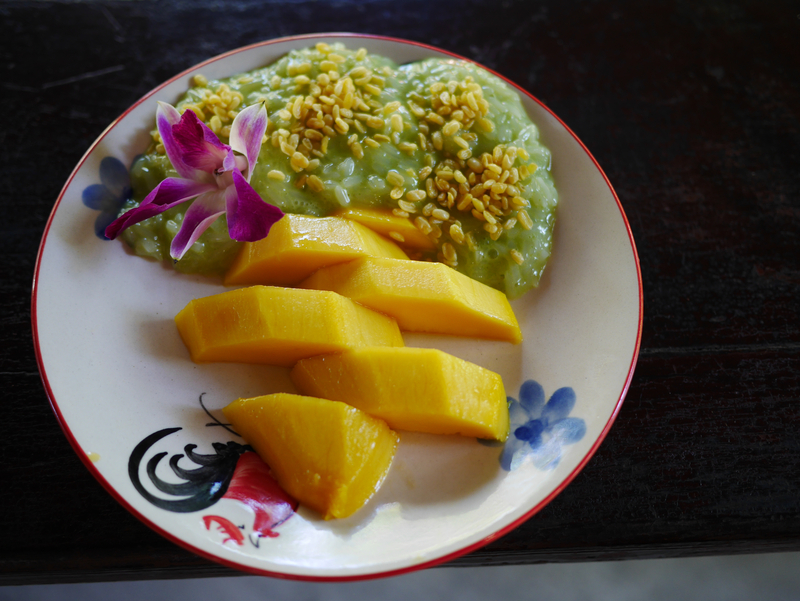 You must make me mango sticky rice when you return! I promise!! I wasn’t sure about the whole rice and fruit thing, but it is so good!! Thais have a sweet tooth like me, so all desserts and teas were just like I like them! You know it’s my FAVORITE CITY IN THE ENTIRE WORLD! Anytime you want to go back, I am SO IN! It’s fascinating! The elephants are so lovely, and Cooper is cute, haha! 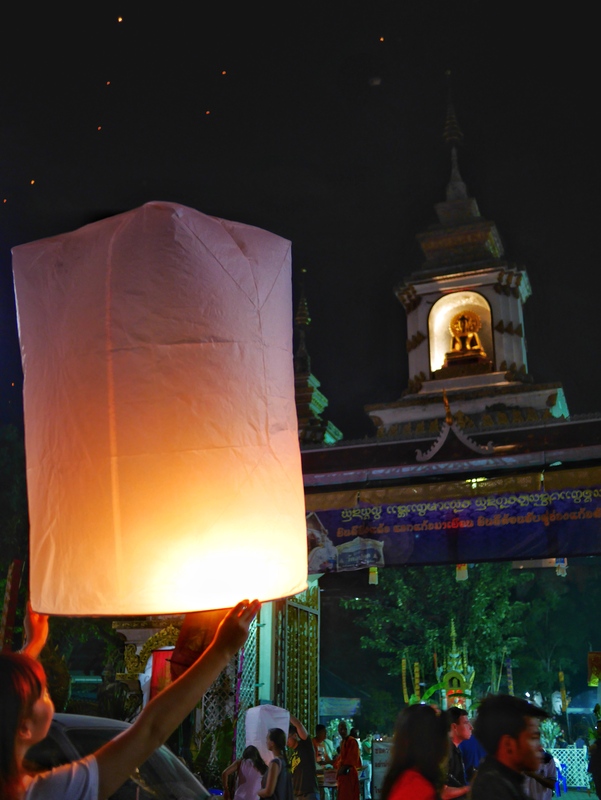 Being in Thailand for Loi Krathong is the leading wish in my wishlist, one of the incredibly nice festivals around the world! 🙂 I couldn’t resist putting him in there with all those other cute animals! 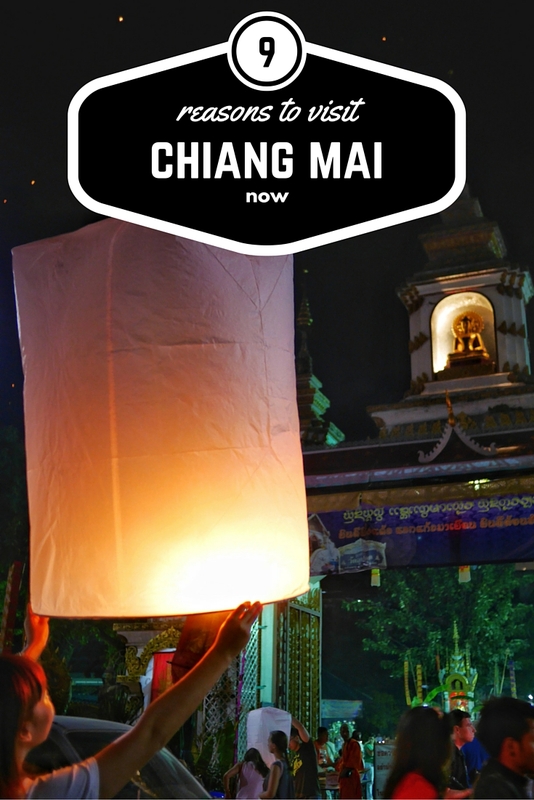 If you go for Loi Krathong and Yi Peng, make sure to plan a few days in Chiang Mai in either direction so you don’t miss anything. There was so much going on, but I couldn’t find anything online until I actually got there! Lately I’ve been tempt to go to Thailand! 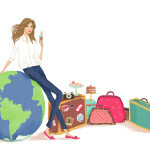 A very best friend lives there.. and now this article… I have to take a decision! Sounds like all signs are pointing to Thailand!! 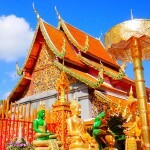 Thanks for all the useful information about Chiang Mai! It really seems you had a good time over there! 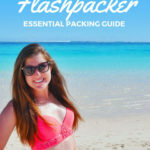 Katja, Book your trip now! It’s a whole lot of fun! 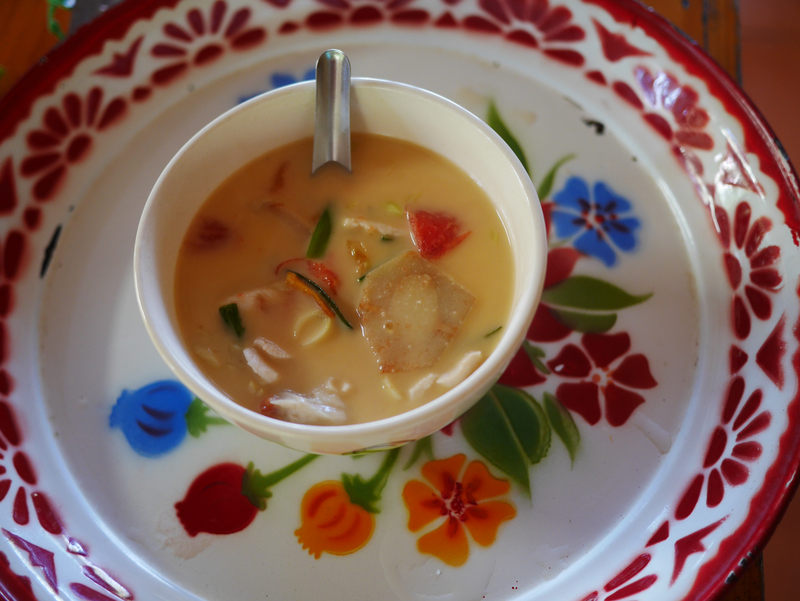 Kachina, If you’re doing a food trip, be sure to check out Chiang Mai Street Food tours. They taught use enough Thai to order what we wanted and took us to some of the best street food vendors! Rosemary, I hope you have a blast! Yi Peng was incredible… you’ll love it! 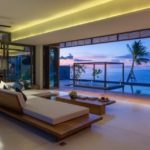 great post and amazing layout for your blog! I liked everything but the crickets lol. 🙂 Thank you, Jelisa! I would agree…. 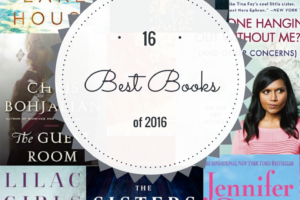 although I’d add durian and worms to the list of not-so-awesome, too! Everything else was amazing! Marijana, so awesome!! 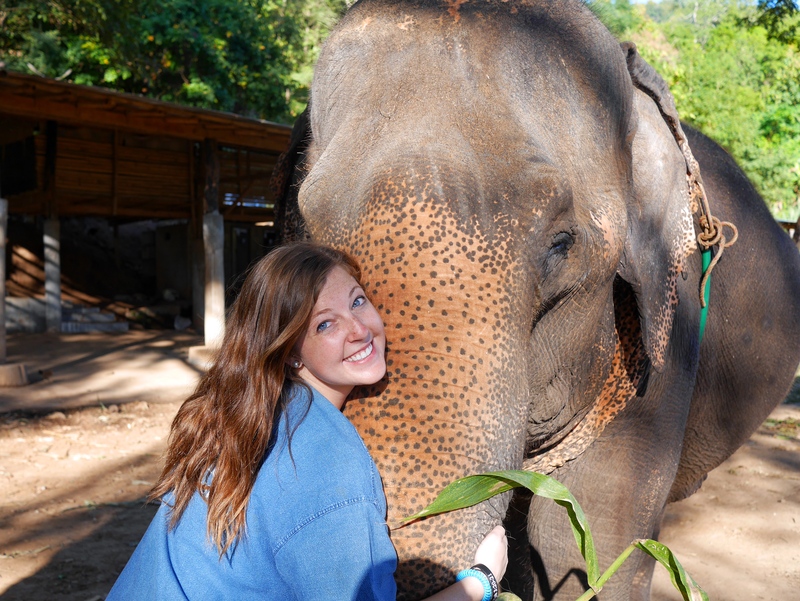 Chiang Mai was my favorite, but I loved all of Thailand! If you get a chance to visit Khao Sok, it’s one of the most gorgeous places I’ve ever been! 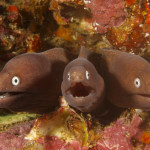 And if y’all dive, be sure to check out the Similan Explorer… we had a honeymooning couple on our trip! 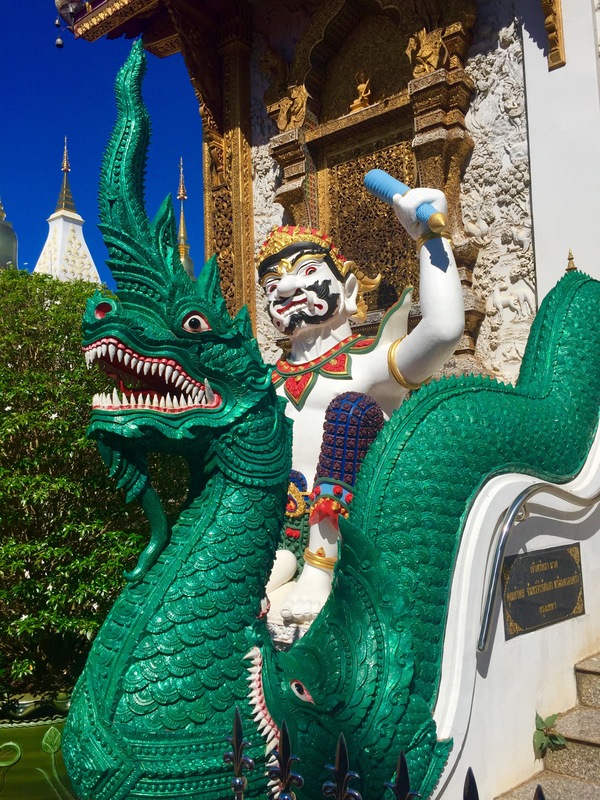 Chiang Mai has something for everyone. Not many people don’t like it! Agreed! It really is a special place! I would also add the easiness with which you can drive a scooter there, comparing to other places in Asia. What was the name of the place where you met the elephants.? We will be heading there in March, but want to make sure it is not somewhere where they abuse the elephants. It’s been a few years, but I think it was Blue Tao Elephant Village. We visited on tour with Blue Elephant Thailand Tours. I hope that helps!